After spending 10 years in the U.S. Army, I have learned the importance of core values such as loyalty, duty, respect, selfless-service, honor and integrity and​​ implemented them into creating a high quality service. From high-end architectural details ranging in crown molding to built-in cabinets, custom bars to entertainment centers no detail is too small. 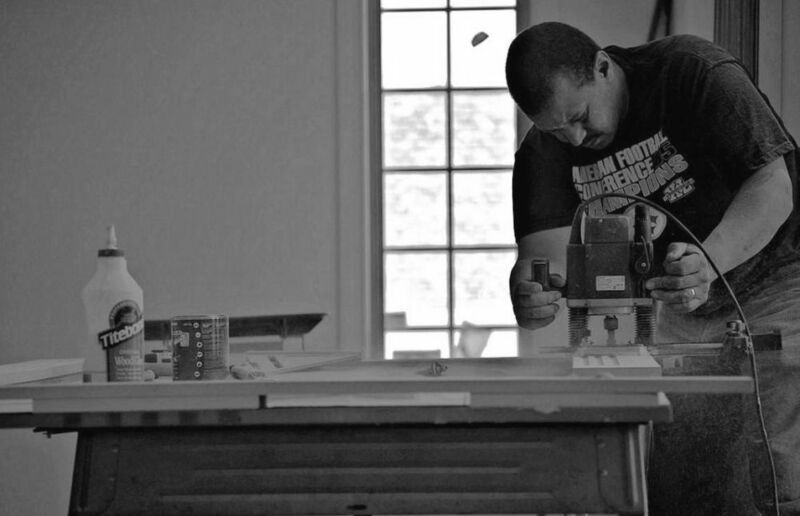 ​​ Aston Woodworks believes in an end product that showcases as a form of art while also functioning structurally. We pride ourselves on “thinking outside the box” to offer our customers alternative solutions and ideas to make their homes unique and distinctive. 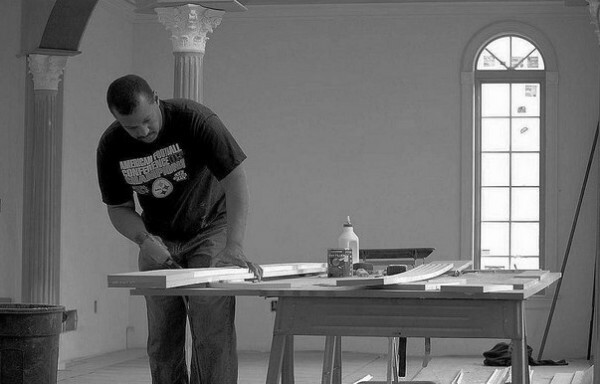 Rest assured that each project receives the utmost attention to detail. Whether you want impressive moldings and intricate woodwork or a simple bathroom renovation, your job will be treated with complete attention to every detail. 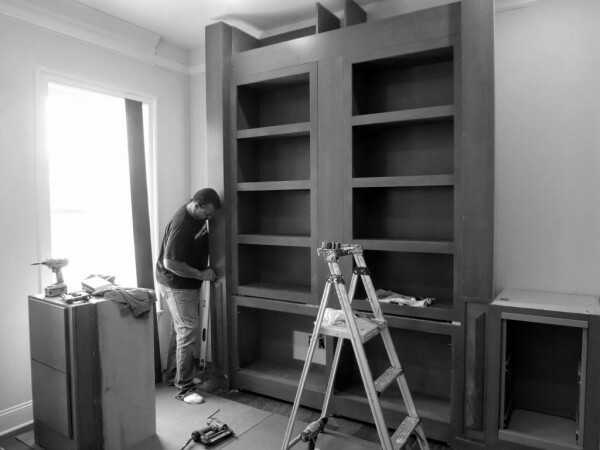 Our mission is to deliver an exceptional quality work, friendly and knowledgeable service at competitive rates. We are focused on delivering an end result that will fit 100% of your wants and needs in both functionality and beautiful artistic woodwork. By taking your dream thoughts and turning it into a reality, a beyond expectation end result is always certain. We welcome the opportunity to earn your trust and deliver you the best quality and service in the industry.